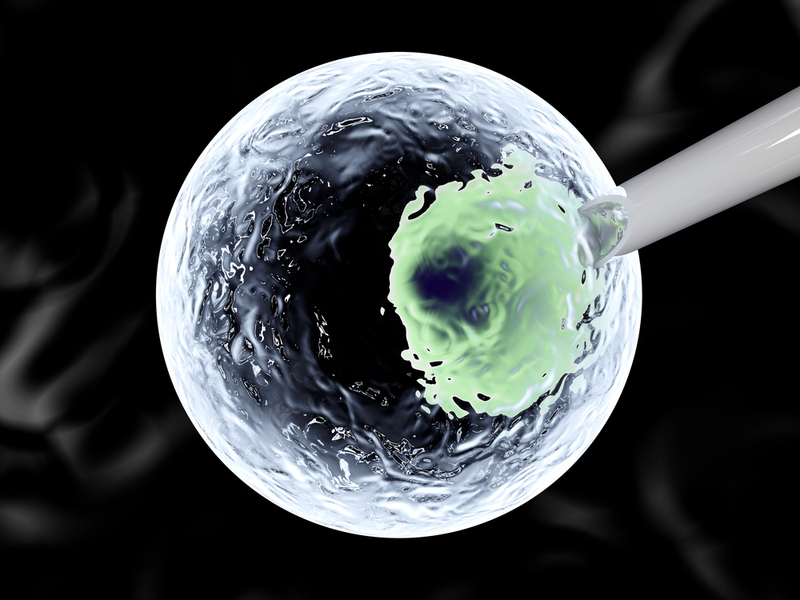 Recent research at University of Colorado Cancer Center shows that stem cells damaged by radiation therapy are depleted by the body through a “program” of differentiation. James DeGregori, PhD, in the Department of Immunology at University of Colorado, was principal investigator of the study, “Contrasting Roles for C/EBPα and Notch in Irradiation-Induced Multipotent Hematopoietic Progenitor Cell Defects,” published in Stem Cells, which described this phenomenon. 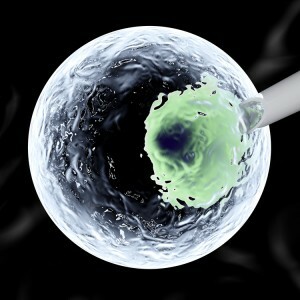 Accordingly, stem cells are made to differentiate upon radiation damage to prevent the replication of damaged cells. Yet this safeguard, deemed “programmed mediocrity,” also allows blood cancer cells to grow after full body irradiation. 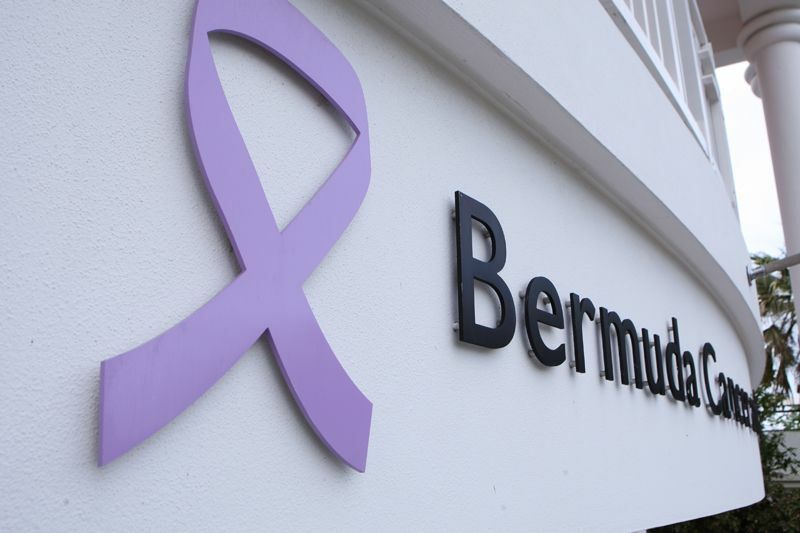 Therefore, it seemed reasonable to expect that reprogramming the safeguard may play some role in cancer cell fates following full body radiation. During the study, Dr. DeGregori, lab member Courtney Fleenor, and colleagues exposed mice with blood stem cells to full body radiation and investigated the results. The team saw two outcomes: some hematopoietic stem cells (HSCs) differentiated according to programmed mediocrity, while others retained their stemness. These perseverant stem cells had a mutation in the gene C/EBPA that allowed them to remain stem cells. While C/EBPA gene mutations have previously been associated with acute myeloid leukemia, this study demonstrated how activating stem cell maintenance pathways can prevent defective cells from overrunning the body. The team artificially activated the NOTCH signaling pathway in irradiated HSCs and reignited the cells’ stemness. Blood cell production was restarted in cells otherwise destined to differentiate in response to radiation, preventing C/EBPA-mutant cells from taking over. “If I were working in a situation in which I was likely to experience full-body radiation, I would freeze a bunch of my HSCs,” said Dr. DeGregori. That way, in the future, infusing healthy HSCs after radiation exposure would give the healthy blood system a fighting chance against radiation-exposed HSCs with programmed mediocrity and C/EBPA mutations. 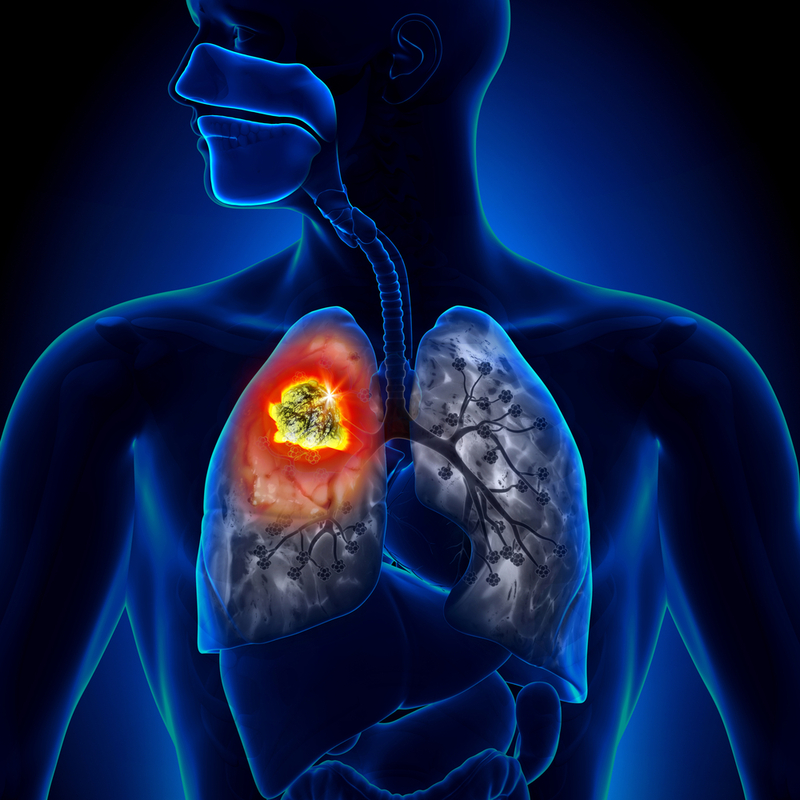 Since this may not be a feasible approach for everyone who will receive full body radiation, Dr. DeGregori noted, “But there’s also hope that in the future, we could offer drugs that would restore the fitness of stem cells left over after radiation.” If these drugs are targeted toward the NOTCH signaling pathway, there are a number of studies that are already looking at NOTCH stimulation through pharmacologic action, and it may be of interest to use these drug candidates in radiation-exposed HSCs. Tagged C/EBPA, Dr. James DeGregori, NOTCH signaling pathway, radiation damage, stem cells.